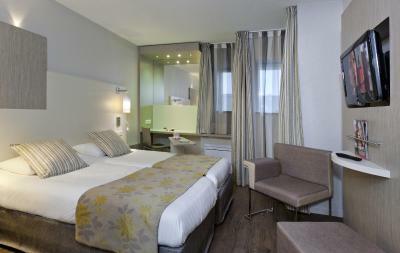 Lock in a great price for ibis Styles Melun – rated 8.4 by recent guests! The room was good-sized, more than most, beds were perfect. Clean, separate toilet, large shower, roomy bathroom. Fast and strong WiFi. We would come here again, recommend! The breakfast was reasonably good for continental. There were lots of breads and pastries to choose from, and good selection of drinks. Overall the hotel was really nice with plenty of space on the rooms and mini fridge included if you wanted to put drinks in there. 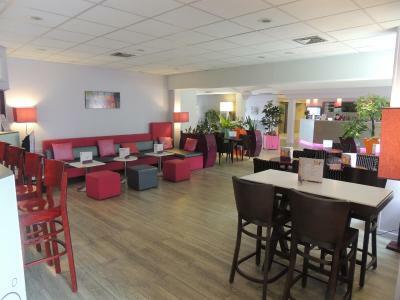 The lounge area was also suffice with plenty of seating if you wish to meet with family or friends there and have a drink. I would stay here again. Mint tea bags provided in the rooms are tasty. 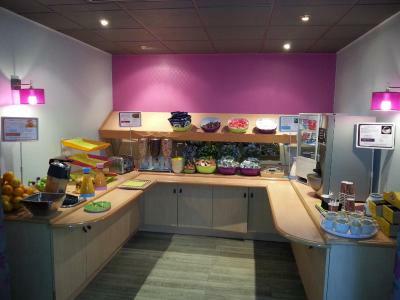 In the rooms we were given a warm welcome juice and sweets. 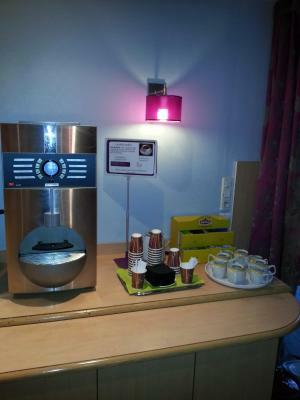 There was a fridge, safe and coffee maker in the room. Room was very spacious. I wish I could have that bathroom in my house. Hotel was close to a local bistro (I recommend the salmon) and McDonald's. Shopping centre around the corner which was very convenient. Very well located to see the Chateau de Vaux le Vicomte. Very attentive staff. Good tasty breakfast, I particularly loved the poached eggs (à la coque). Plenty of parking space and motorbikes can be kept out of outer sight. The room clean, modern. Nice patio and public spaces. Great breakfast. location : very close to Chateau Vaux-le-Vicomte. Excellent situation. Breakfast en bbq really good !! 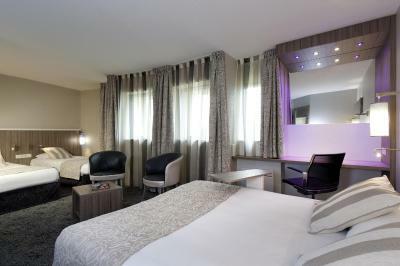 good service , great staff, breakfast was amazing, room beautiful very clean !!! The breakfast offer when it came to savoury items was just non existent. The rest was great! Plenty of space for large luggage to be stored off the ground. 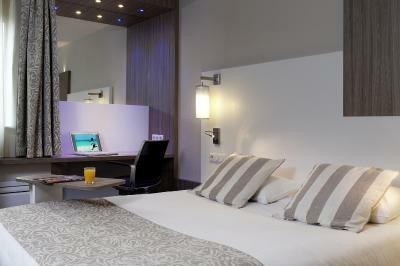 Extra pillows in room, coat-hangers in closet, Fresh fruit at breakfast, secure parking, good mattress. Everything was fine. 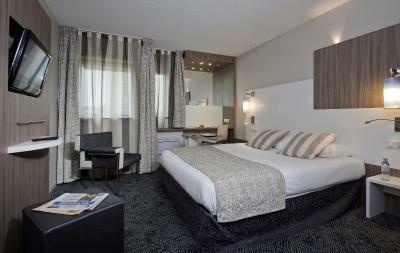 Friendly staff, goed breakfast, clean room and free parking place. 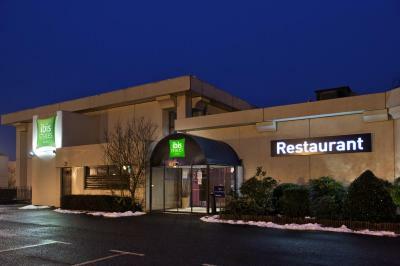 This ibis Styles hotel is located in Melun, less than an hour’s drive south of Paris. 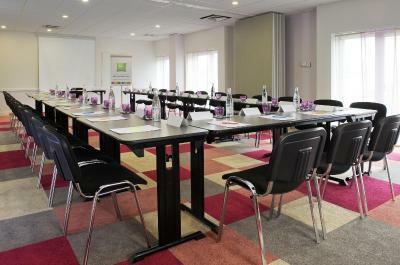 It offers soundproofed rooms with free Wi-Fi access, a flat-screen TV and satellite channels. 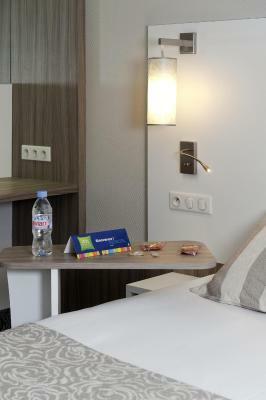 Guest rooms at the Ibis Styles Melun are equipped with air conditioning and an extra refrigerator. 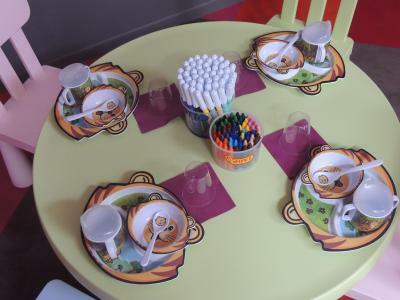 They each have a private bathroom and toilet. 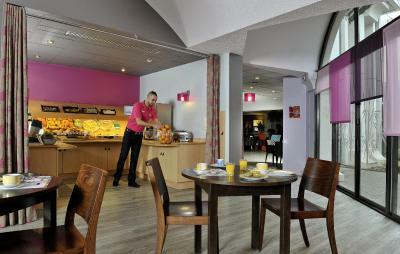 A continental buffet breakfast is served everyday. 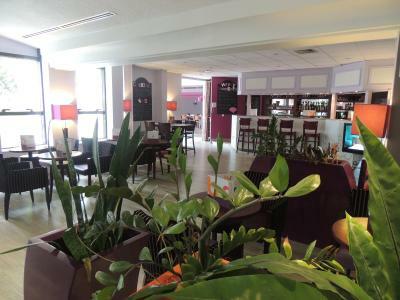 Guests can relax in the bar, which features a large TV and an outdoor terrace. 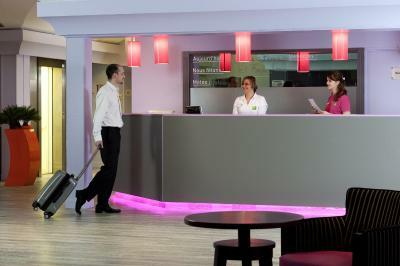 This ibis Styles provides a 24-hour reception and free private parking. 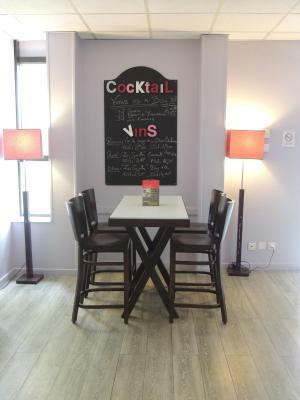 It is easily accessible by the A5 motorway, and 22 mi from Orly Airport. Disneyland Resort Paris is 28 mi away. 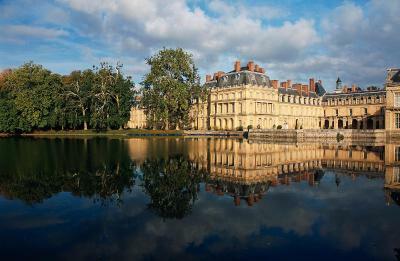 Vaux le Vicompte Chateau is located 1.9 mi away and Fontainebleau Chateau is 12 mi from the hotel. This property also has one of the top-rated locations in Rubelles! Guests are happier about it compared to other properties in the area. This property is also rated for the best value in Rubelles! Guests are getting more for their money when compared to other properties in this city. 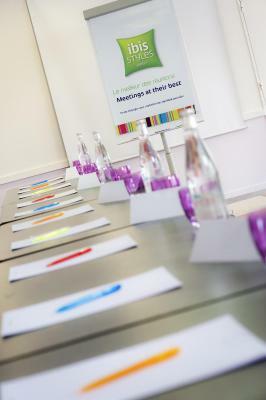 When would you like to stay at ibis Styles Melun? 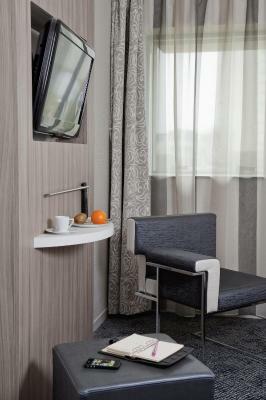 All of these air-conditioned rooms feature a minibar and a private bathroom. This room also has a separate sitting area. 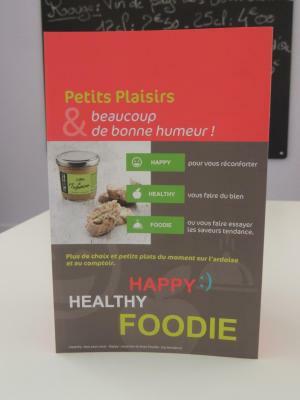 House Rules ibis Styles Melun takes special requests – add in the next step! 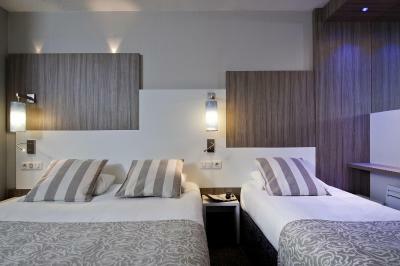 ibis Styles Melun accepts these cards and reserves the right to temporarily hold an amount prior to arrival. 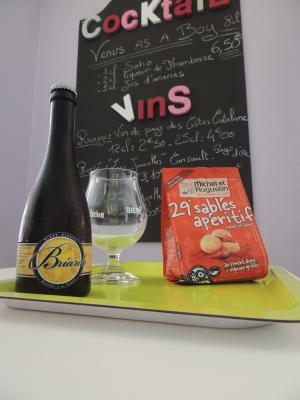 The restaurant is closed at the weekend but you can drive to other restaurants in the area. I could see the hotel is quite quiet, due to the location, however there never seemed to be staff around if you needed to speak to someone or if there was, there would only be one member of staff. They need more non dairy options and bigger pastries this is France after all! The bed was a bit too soft, but I guess that's just a matter of taste. Breakfast is pretty complete although there's not a wide choice of savory (i.e. continental/English breakfast). A bit pricey. English speaking TV (just 1 or 2) would have been great. There is no place to go for a short walk after a drive, but very good hotel. Very good when travelling. Really surprising, good hotel. Mattrass could have been less soft.